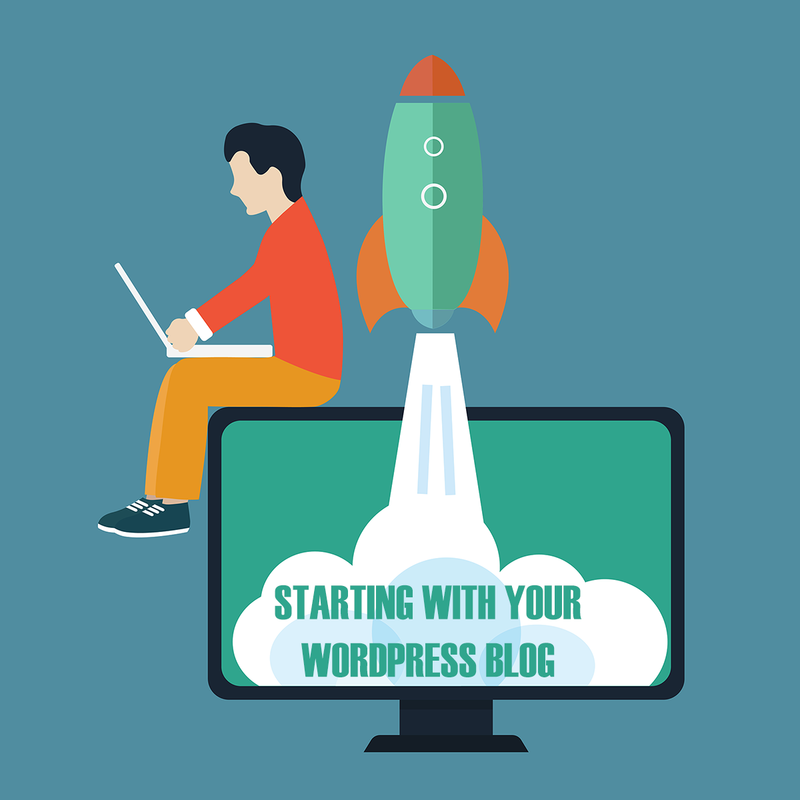 Setting up WordPress sites is easy, properly optimizing them for SEO isn’t. WordPress is decent for SEO out of the box, especially the new versions. But there are still scopes to transform that ‘decent’ bit into ‘excellent’. SEO is not limited to low-quality link building and blatant keyword stuffing anymore. It has literally gone through an evolution in the past decade, and will never stop evolving. 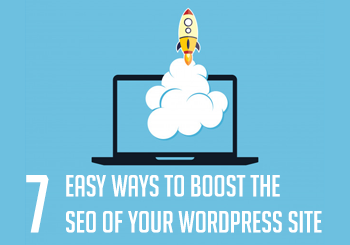 In this article, I’ll randomly present 7 easy to implement, effective ways to boost the SEO of your WordPress blog. 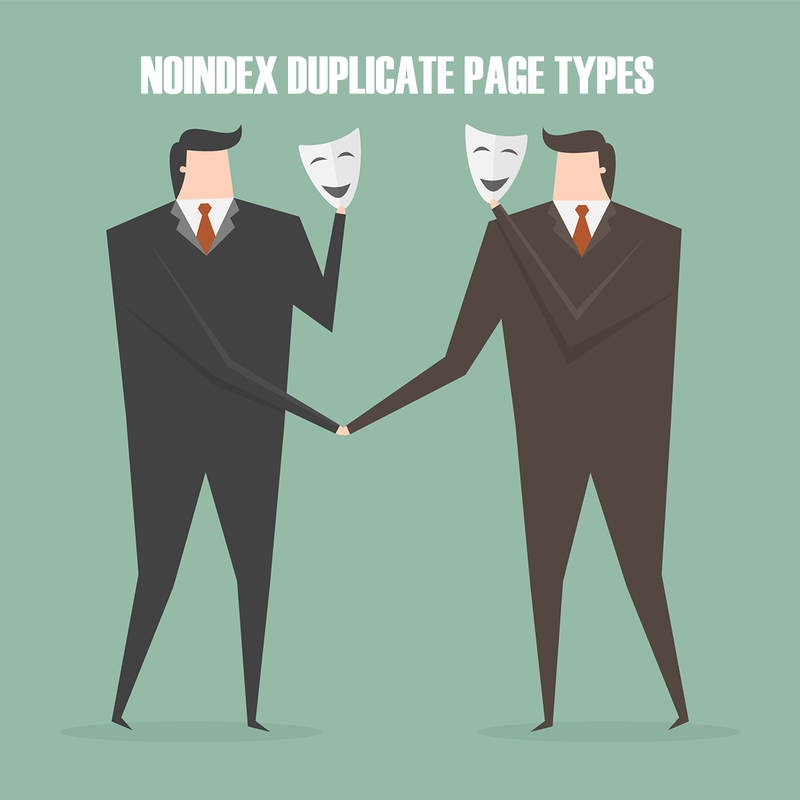 Google advises that webmasters set unrelated links as nofollow. This includes paid advertisements on websites with links to the advertisers’ websites. 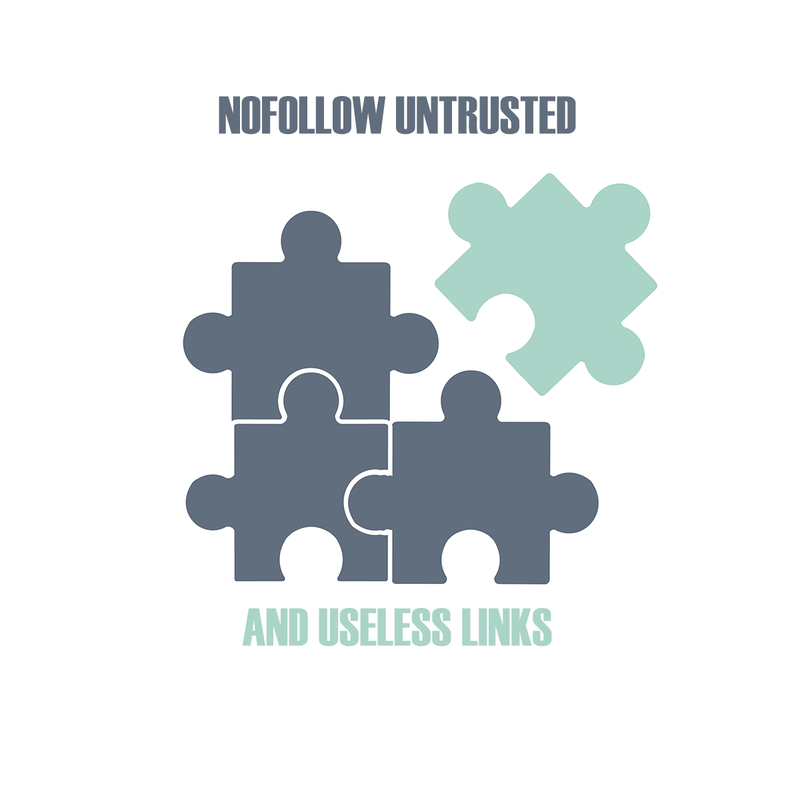 Generally, you should nofollow links (such as a link to the RSS feed) that are either unrelated to the website that they’re posted on, or are not useful to search engines. You can check what Google has to say about it. A caching plugin is a must for any WordPress site. Caching plugins do two useful things. 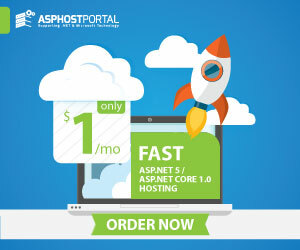 Firstly, they make your website faster. Secondly, they reduce the load on your web server. Most caching plugins cache static and dynamic content to decrease the page loading times. One such awesome plugin for WordPress is W3 Total Cache which I use on TechTage and various other WordPress sites. 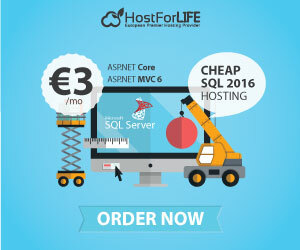 It’s feature-rich with page caching, browser caching, object caching, database caching and minification options. A good alternative to it would be WP Super Cache, which generates and serves static .html pages to speed up WordPress sites. The goal behind decreasing webpage load times is to improve user experience. Search engines also give fast sites more edge in SERPs. So, if you make your website faster, naturally it’ll be good from an SEO viewpoint. 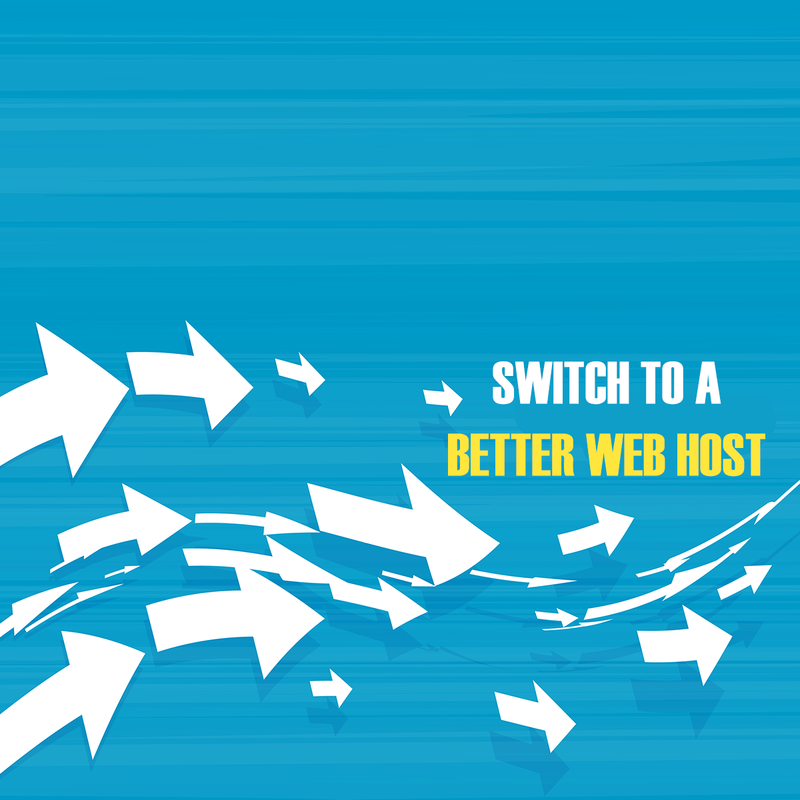 If your website remains slow even after optimizing the code, using a caching plugin, and a CDN, it’s time to move to a better web host with faster servers. You might contact your host and ask them why your website is performing slowly on their server, but if they fail to provide you a specific reason (such as your website hitting your VPS’ memory limits), you can be sure that their servers are slow in the first place.